Home / Movie Premieres / Despicable Me 3 Los Angeles Premiere! Kristen Wiig! Steve Carell! And More! 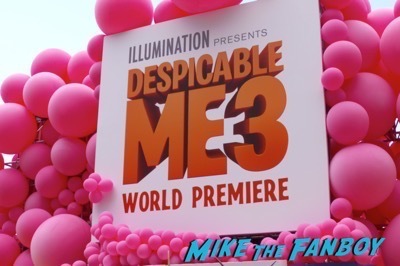 Despicable Me 3 Los Angeles Premiere! Kristen Wiig! Steve Carell! And More! 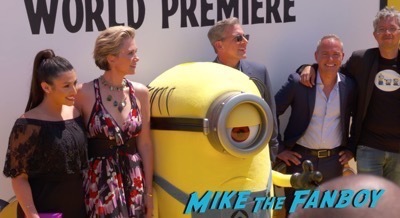 Despicable Me 3 had it’s Los Angeles premiere today and the stars of the animated film came out to support the film. Kristen Wiig and Steve Carell were on hand and on the carpet. The event was at the Shrine Theater and it looked like a great event! 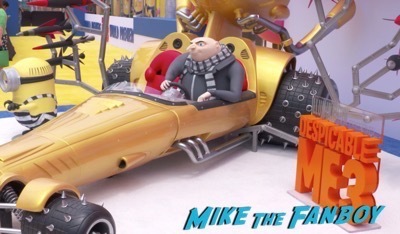 The third chapter in the Despicable Me series opens June 30th. The Equalizer TIFF Movie Premiere! 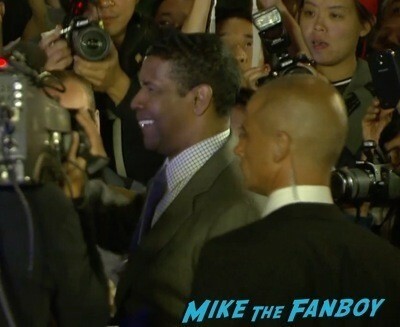 Denzel Washington! Chloe Grace Moretz! And More! The Gnomeo and Juliet Premiere with James McAvoy Emily Blunt Patrick Stewart and more! Teenage Mutant Ninja Turtles: Out Of The Shadows World Premiere! Stephen Amell! Alessandra Ambrosio! Laura Linney! Will Arnett! And More!